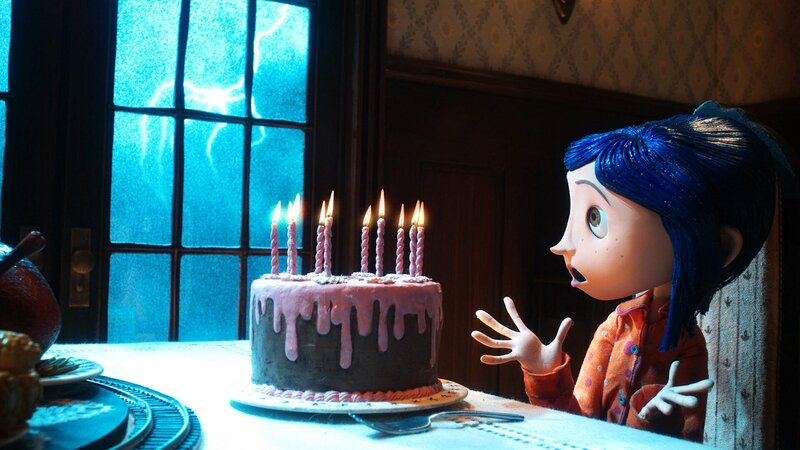 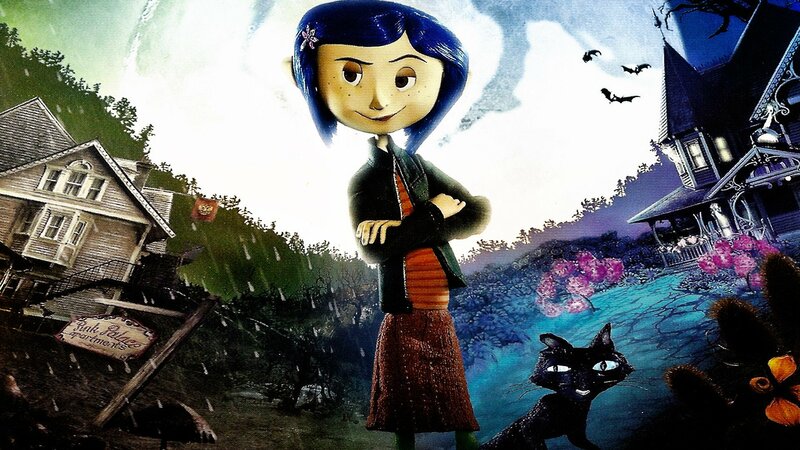 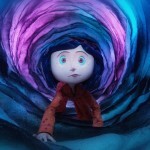 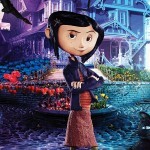 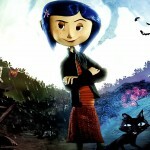 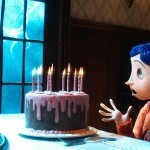 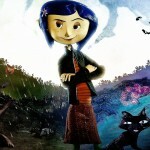 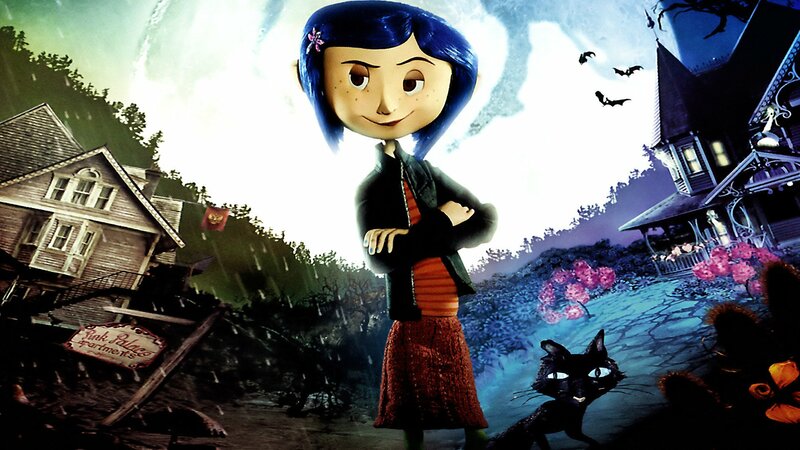 Charming, quirky and utterly original animated movie, Coraline is a true work of art. 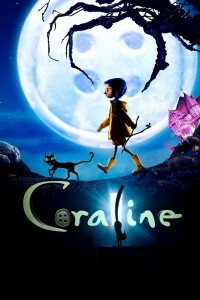 Interesting storyline about a young girl with workaholic parents who discovers a doorway to another reality in her new home. 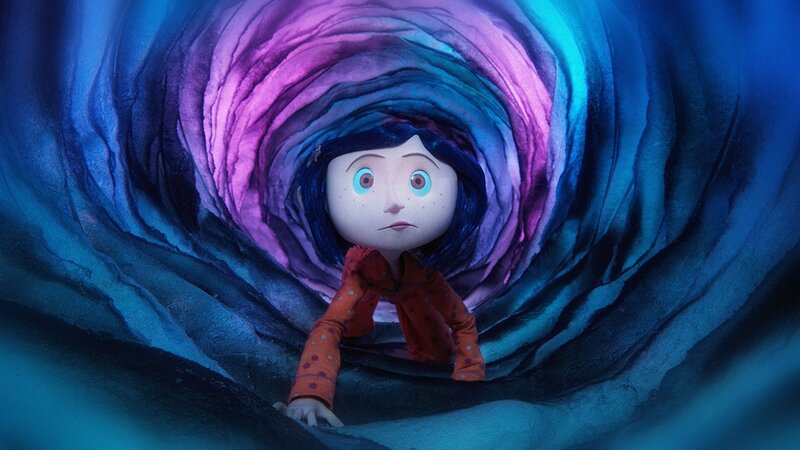 In this alternate universe, her “other mother” starts out as a dream, but ends up a nightmare. 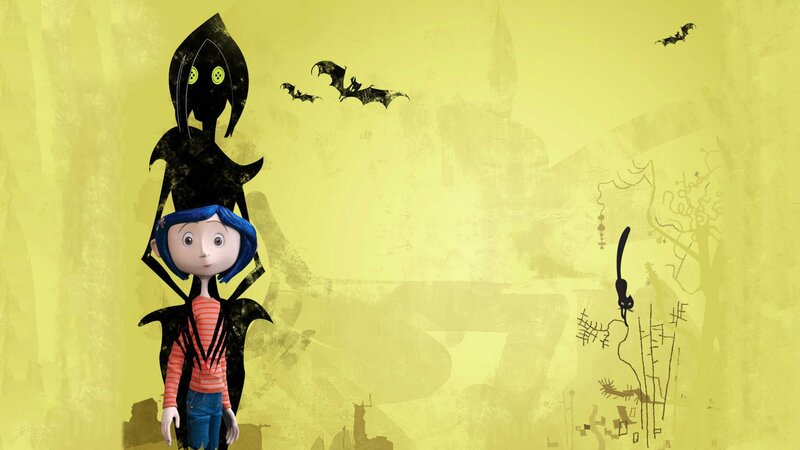 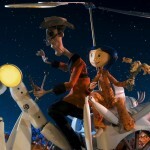 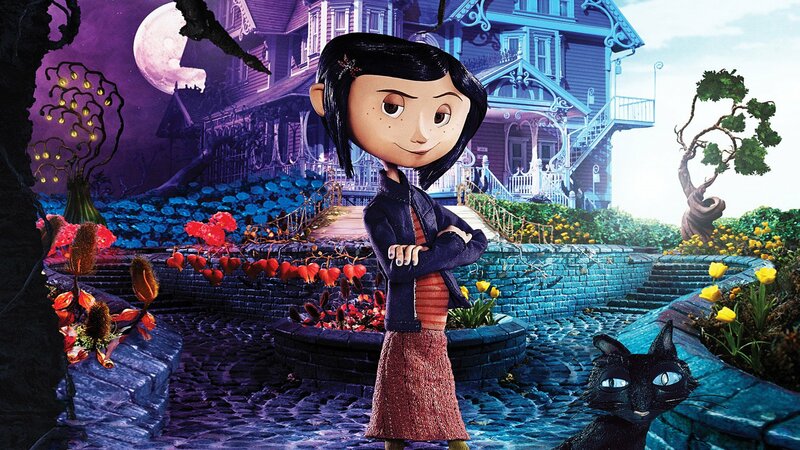 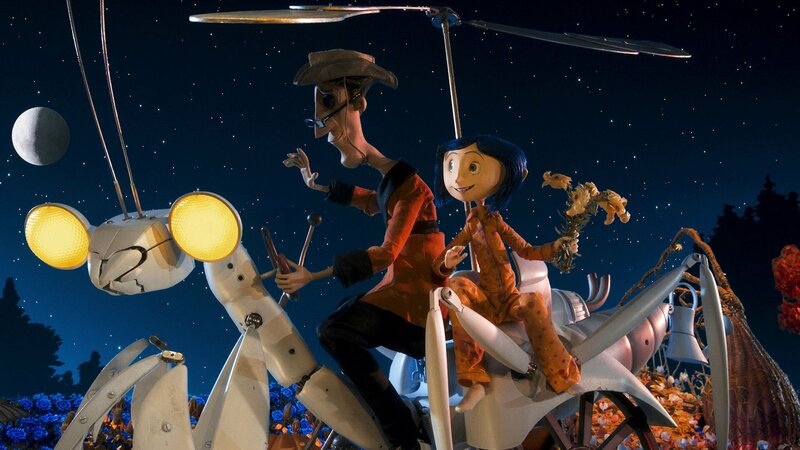 Coraline learns what a real home and family is all about. 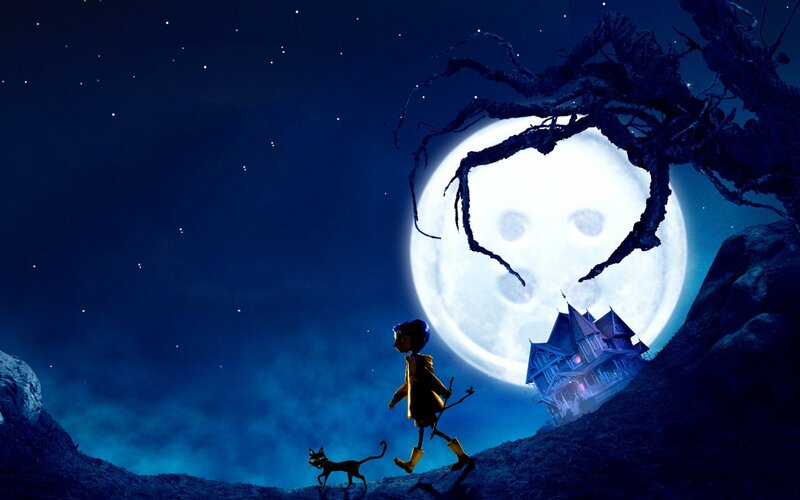 The same kind of style as The Nightmare Before Christmas. 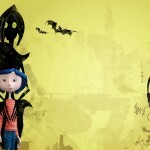 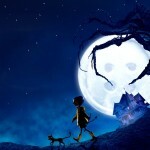 Very well done – I expect Coraline to be nominated in the best animated feature category.